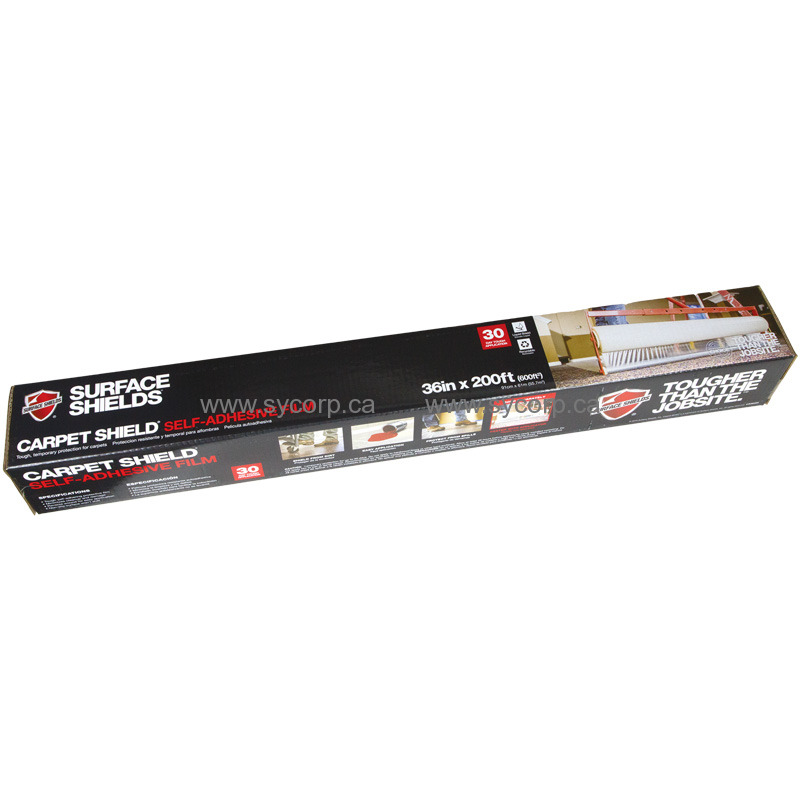 Carpet Mask® is the most effective way to temporarily protect synthetic carpets from damage during high traffic times. The Carpet Mask® brand is the choice of professional contractors, home builders and property managers. 3 Mil. Thick, 3 Mil. Tough. Reverse Wound for Easy Roll Out.